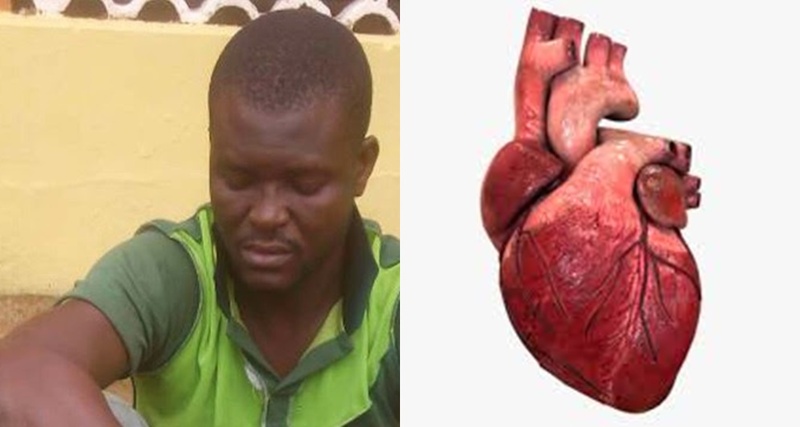 Man Buys 3 Human Hearts For N10,000 In Pursuit Of Goodluck Charm! A 35-year-old man, Bakare Olalekan, who bought three human heart for N10,000 was on Thursday paraded in Ogun state, says it is for good luck charm. Olalekan confessed he bought three human hearts from his friend after he requested for a good luck charm for prosperity. According to the suspect, his friend identified as oye said the human hearts is the major ingredients for preparing the charm. 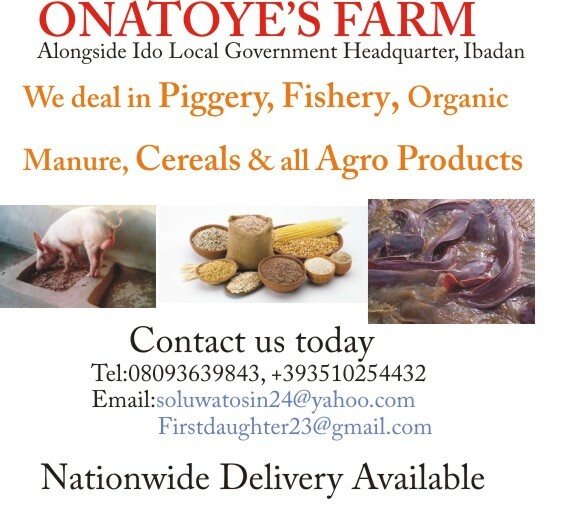 The Police Commissioner, Ahmed Illiyasu, confirming crimes committed by the suspects disclosed that Olalekan was part of a four-man syndicate that was arrested for killing a 16-year-old girl, Olayinka Adebayo, last year August. Among the suspects was a fake naval officer, Abdullahi Hammed, a fake police officer, David Olasubomi, and a fake prophet, Kehinde Onanunga. “He (Oye) later sold three human hearts to me and he used one of them to prepare the charm for me.